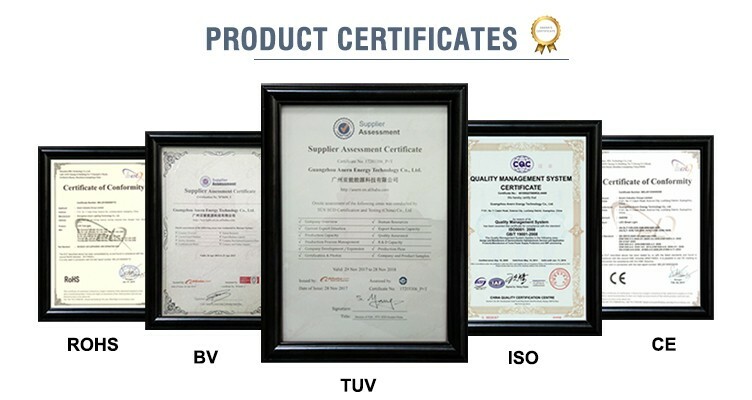 Export standard package suitable for tough handling and transport. 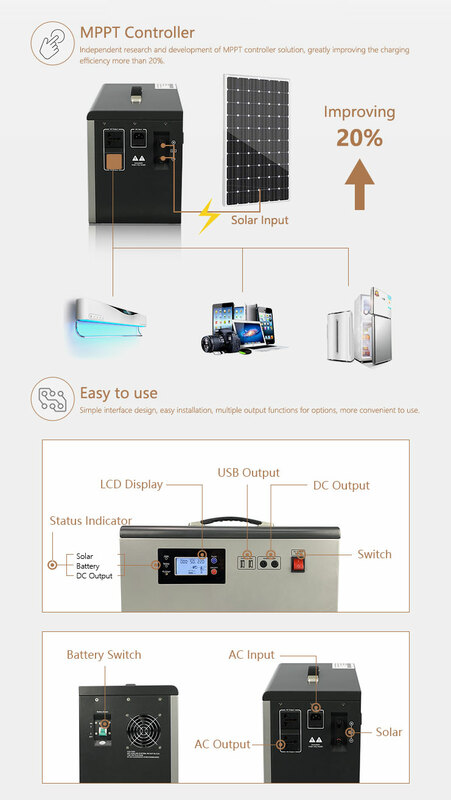 AN-MPSG series lithium battery portable solar generator is a new generation of solar energy storage product independently researched and developed by our company. 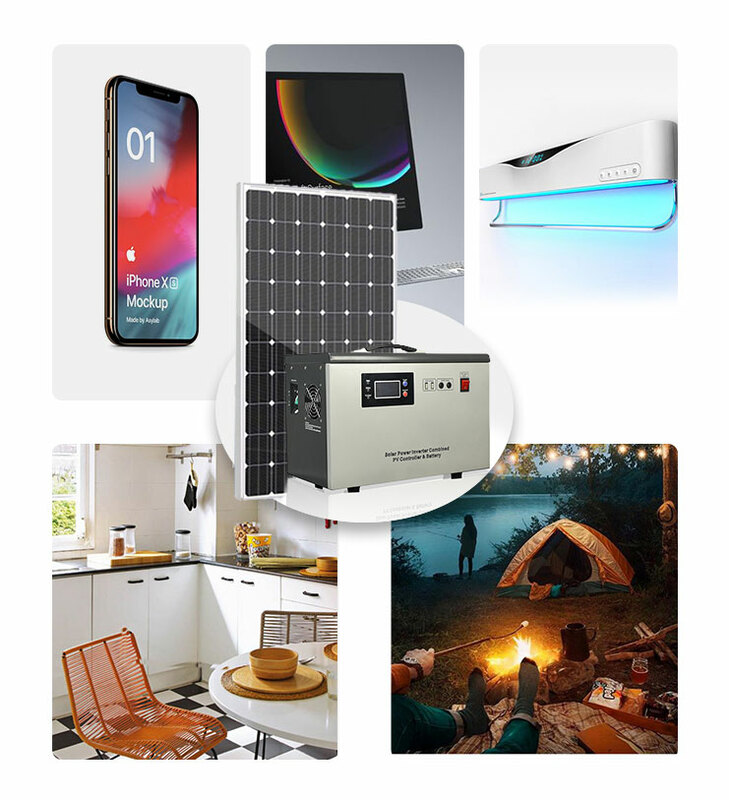 Compared with the same capacity battery storage solar energy product, the volume and weight can be reduced by 1/3, more convenient for transportation and saves freight. 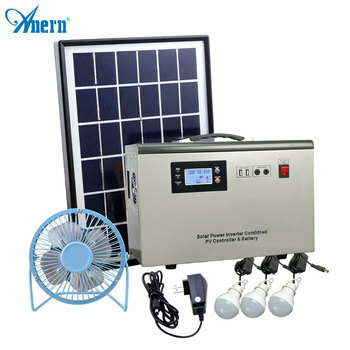 It adopts 2000 cycles of high power lithium battery and has a service life up to 5 years. 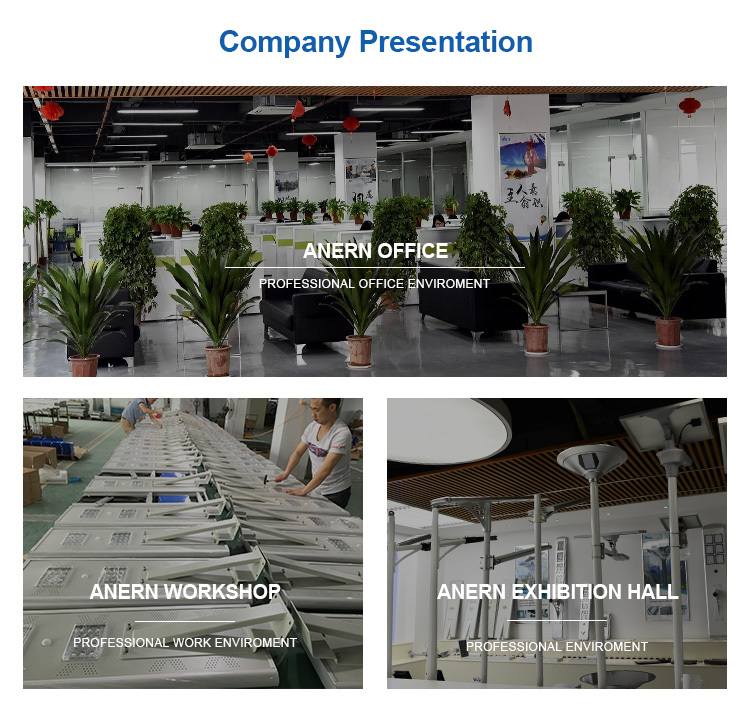 Independent research and development of MPPT controller solution, greatly improving the charging efficiency more than 20%. 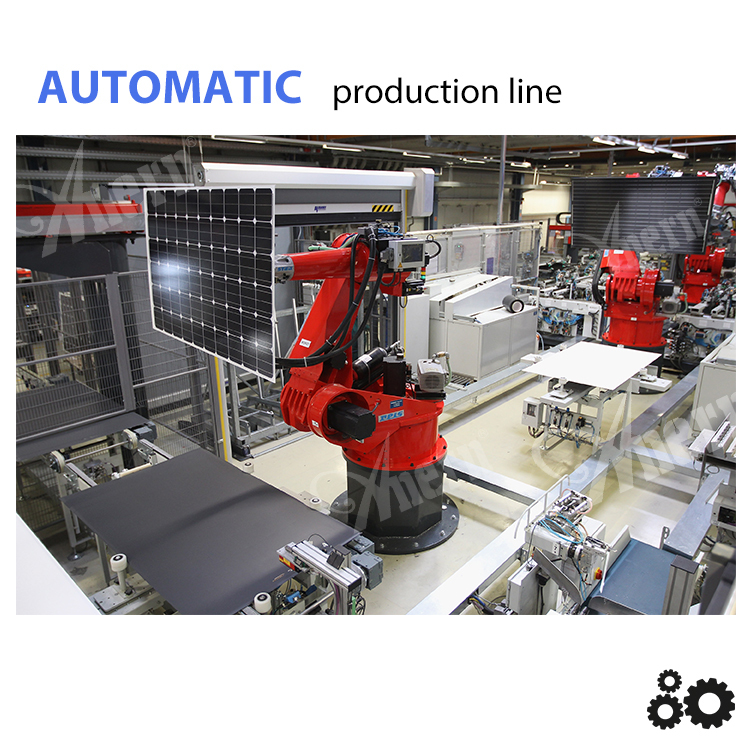 Simple interface design, easy installation, multiple output functions for options, more convenient to use. 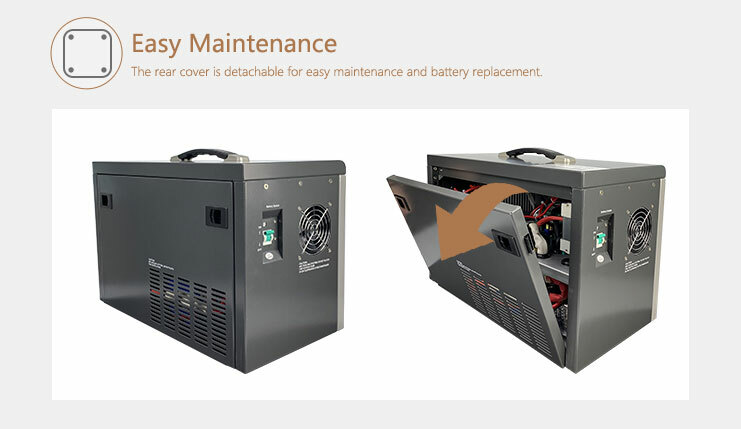 The rear cover is detachable for easy maintenance and battery replacement.